The Whitman home creates a great first impression with a covered front porch. 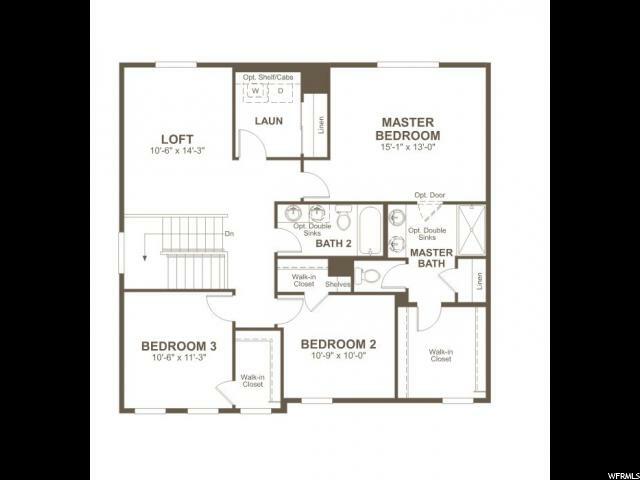 On the main level, you'l find flex spaces and an open kitchen with optional island and a walk-in pantry. 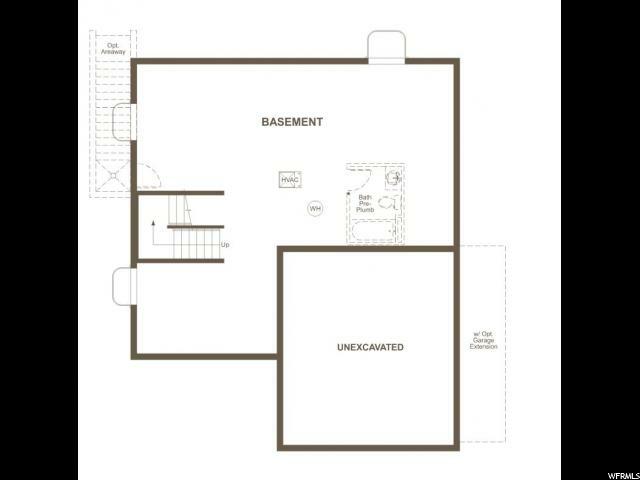 Upstairs, there's a convenient laundry room and an expansive master suite. 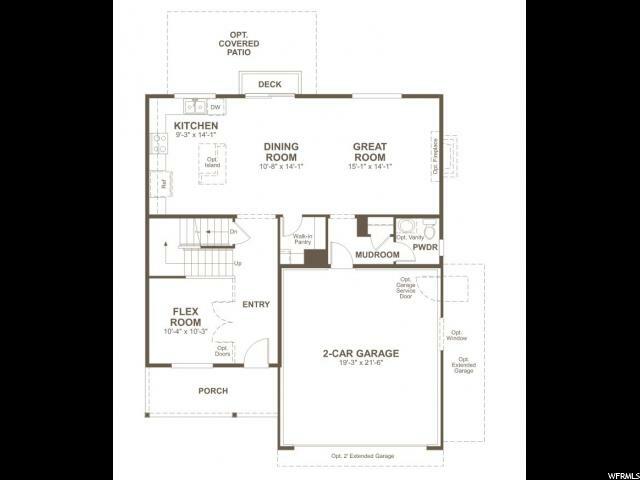 A 3-car garage and finished basement are optional. 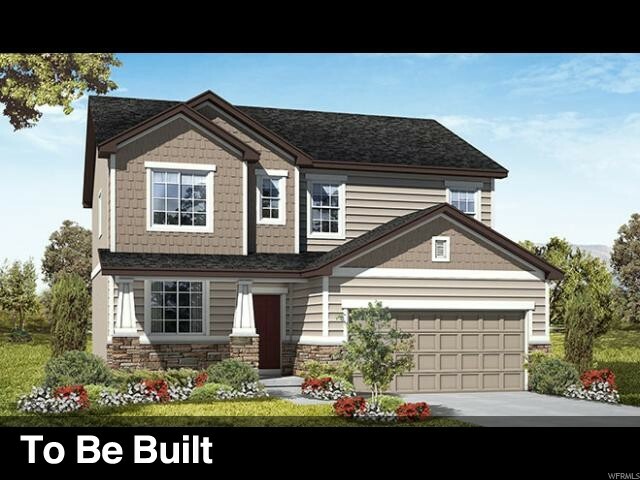 I would like more information regarding the property at 3262 S PEREGRINE TRL Unit 357, Saratoga Springs UT 84045 - (MLS #1593315).